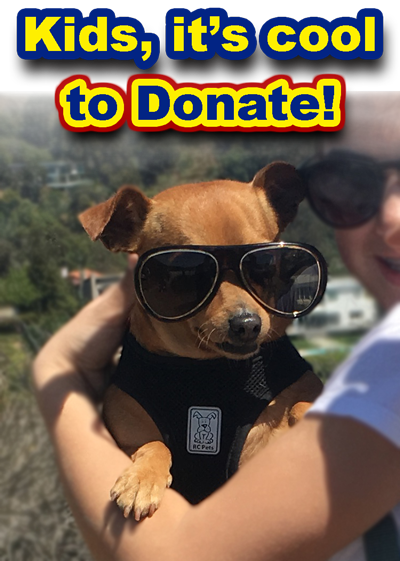 Help us keep helping animals! Donate to our general fund! Donations made here are tax deductible. Please contact your accountant for how non-profit donations, such as a donation to Free Animal Doctor, can reduce your tax burden. Posted on March 11, 2018 by Free Animal Doctor.